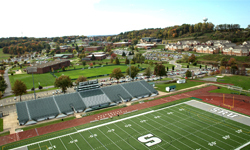 Butler County…the premier choice for your next sporting event destination. We offer an abundance of premium sports venues, 2,000+ hotel rooms, and endless amenities that sports event travelers want and need. We are conveniently located in beautiful southwestern Pennsylvania, just 20 minutes north of Pittsburgh. Butler County is within 500 miles of half the U.S. population, which ensures optimal event attendance and participation. 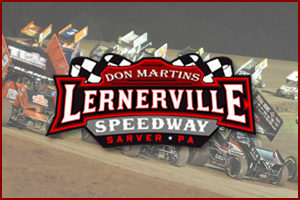 Butler County, PA has been the destination for many regional, national and international sports competitions. Sports event planners love our personalized services and the flexibility of our multi-use venues. Our dedicated team will ensure your event will be a huge success. 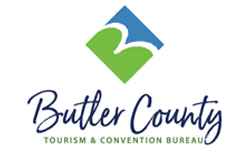 The Butler County Sports Commission offers an array of services including sports event planning, venue selection, professional housing and accommodations, event logistics, transportation services and more. Check out our Sports Planning Guide for more information. Explore our 790 square miles with ballparks, fields, arenas, ice complexes and trails. We even have a state park with 16,725 acres, 71 miles of trails and a 3,225-acre lake for open swim events – the perfect triathlon site. 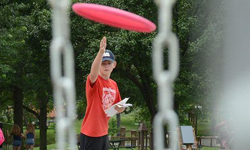 Book your sporting event in Butler County, PA today and take advantage of our other great facilities, including scenic trails, championship disc golf courses, raceways, archery ranges, bowling centers, equestrian facilities, professional ballparks and more! Contact us to take advantage of our sports event planning services. You’ll be sure to treasure the experience, both on and off the field!